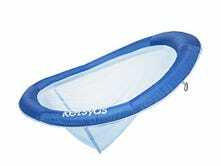 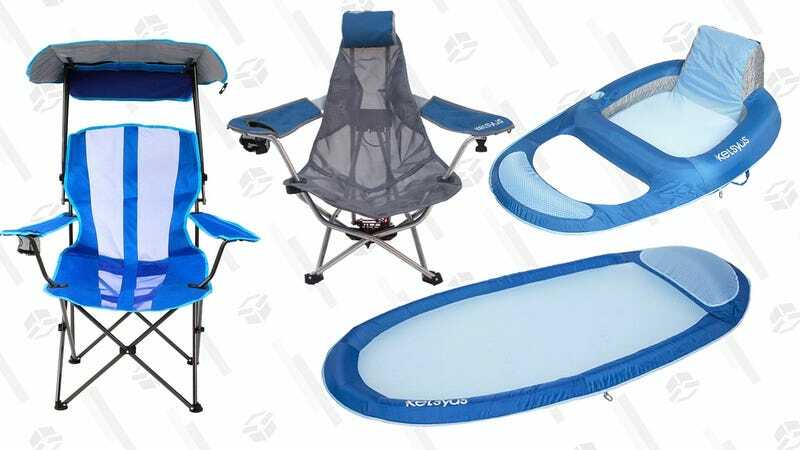 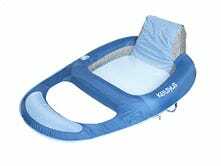 Dive into this Amazon sale on folding chairs and pool floats today. 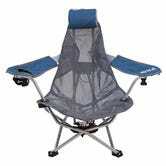 They’ve included a super portable outdoor chair, a folding chair with a canopy top, and a couple floats. 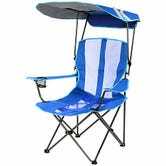 Everything is at its best price in three months or more, so today’s a good day to get yourself set up for summer.